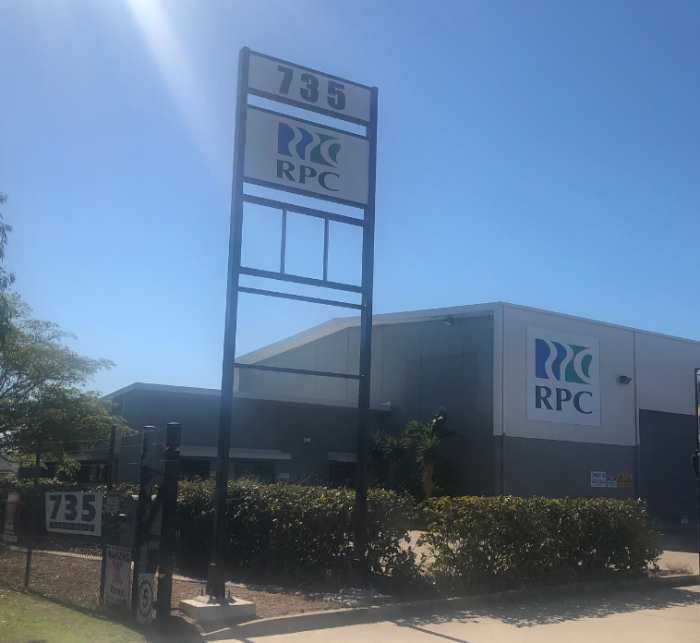 RPC Technologies has begun the manufacture of fixtures and fittings for the water pipes of Townsville’s Haughton Pipeline Duplication Project (HPDP). The company, which recently set-up and opened their new manufacturing facility in Townsville, is producing the fittings for the GRP Flowtite pipes being manufactured for the pipeline. Queensland Premier Annastacia Palaszczuk, who visited the company’s new facility in Townsville, said the project is creating hundreds of local jobs, boosting advanced manufacturing and ensuring the city’s water supply for the future. “As well as getting on with the vital provision of water for Townsville, this means jobs for local industry,” Ms Palaszczuk said, adding that more than a dozen jobs will be created when Iplex resumes manufacturing at its Bohle plant, as part of the contract for Townsville’s new water pipeline. “Another local firm, Iplex, is moving the glass reinforced polymer pipes through the Port of Townsville, to be installed by NQ Excavations and CivilPlus,” she continued. The Haughton Pipeline Duplication Project, which involves the duplication of a fully functioning and sustainable 36.5km pipeline from the Haughton Pump Station to the Ross River Dam, will provide up to 234 megalitres of water per day into the Ross Dam – allowing more water to be pumped more efficiently than the existing 1.2m diameter pipeline.